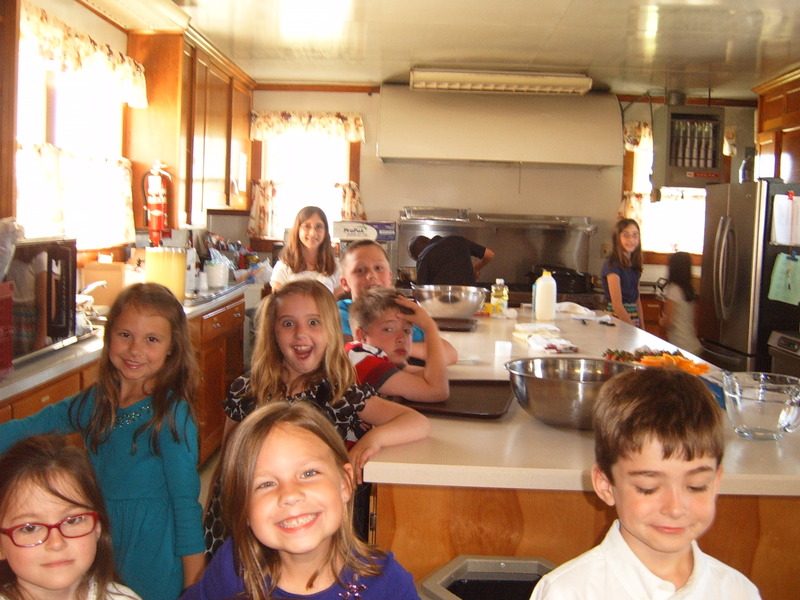 Our Sunday School classes begin at 10:15 a.m. and are held every Sunday, September through May. 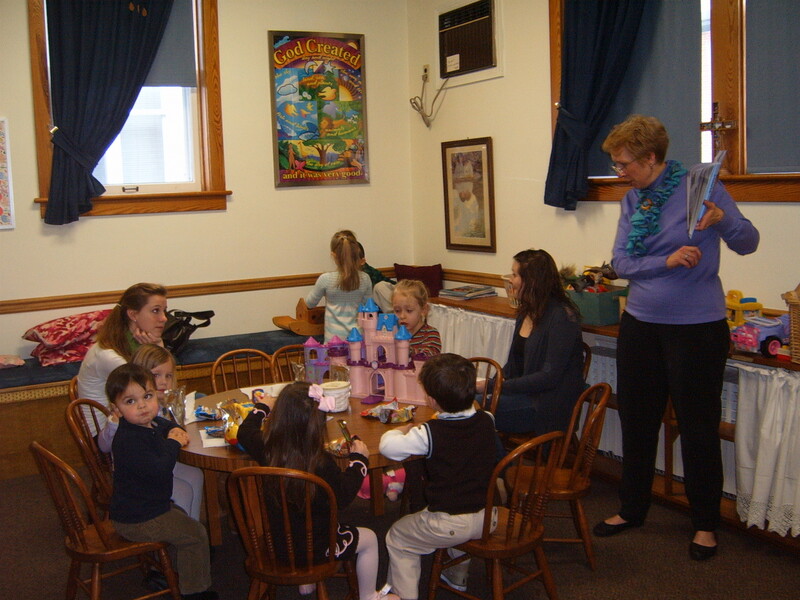 There are classes for every age group including nursery, young adult and adult. We feel that Christian education is at the heart of our mission and ministry, and vital to our stated mission of making disciples. We are committed to being a “safe sanctuary” and toward that goal we follow recommended guidelines such as childline clearances for all adults who work with children. Our safe sanctuary policy is available for review at any time. Our program is led by our CE Coordinator, Jess Parker. Several years ago we concluded a lengthy visioning process toward the goal of re-structuring our K-6 Sunday School program. We felt that it had become stale and was not geared to the multiple learning styles that best meet the needs of our children. So we had fun with a “makeover” of our Sunday School rooms, and launched the rotation learning model which we now use exclusively. Instead of a classroom model with one teacher for each grade division, the children rotate through learning stations. For instance, in one month they may learn about Noah in multiple ways: cooking, art, games, story, or music. We ask our teachers and shepherds to commit to one month of teaching, which greatly expands the number of adults who interact with our children. We provide training and supervision for our teachers and shepherds. The children often share their talents as part of our regular worship service. Anyone is welcome to visit our children’s Sunday School program and catch the Spirit for themselves! Our 7th and 8th graders are in confirmation and participate in joint confirmation activities with our Upper Adams Christians Together ( UACT) partners, typically every other Sunday evening. The 8th graders, having completed a 2-year process, are confirmed on Pentecost. Our young people attend a summer mission work camp with the Reach program. Last year, for instance, we joined others from the Gettysburg Association in week long trip to Hurricane West Virginia. The young people lead worship on Casual Sunday. They also have activities and field trips. Senior high youth can participate with other UACT youth in Sunday evening programs. We have one Sunday School class for adults, which meets in fellowship hall. 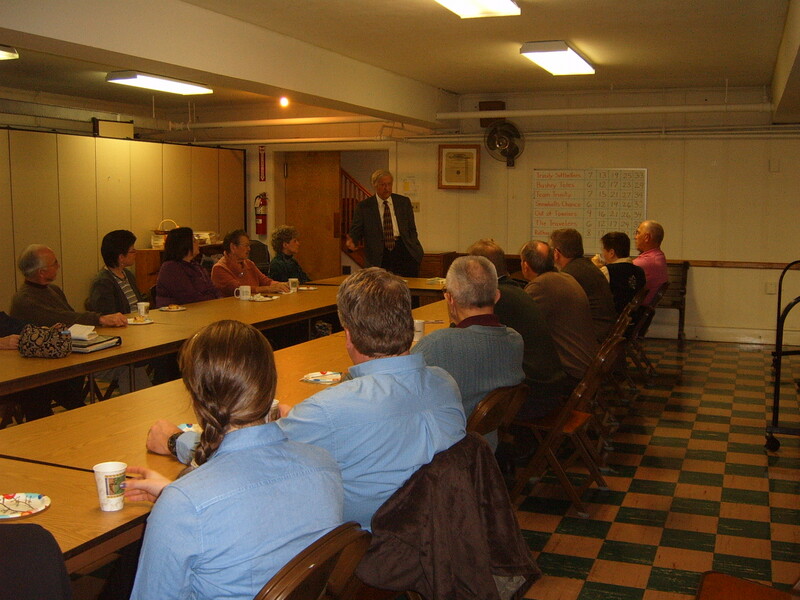 The Fellowship Hall class is a fairly large group that pursues a variety of topics. We have studied, for example, the problem of reconciling evil with a good God, how to read and interpret the parables, creation and the new creation, a study on what it means to say we are a people of the Resurrection, and many other topics. Often we use materials from the Lancaster Seminary. The group welcomes new members and is eager for the fresh perspective brought by new members.